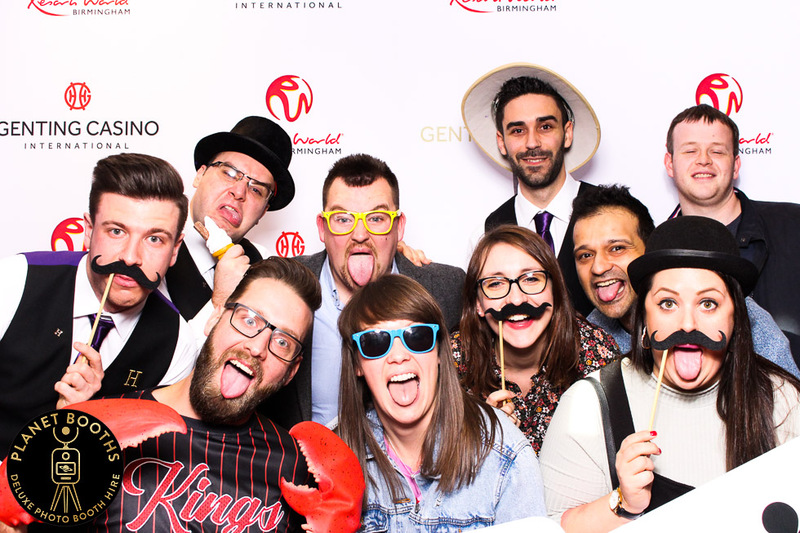 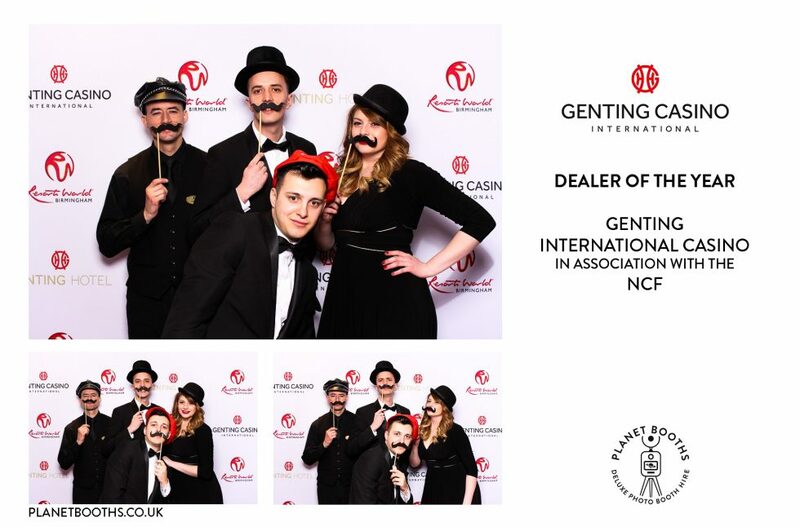 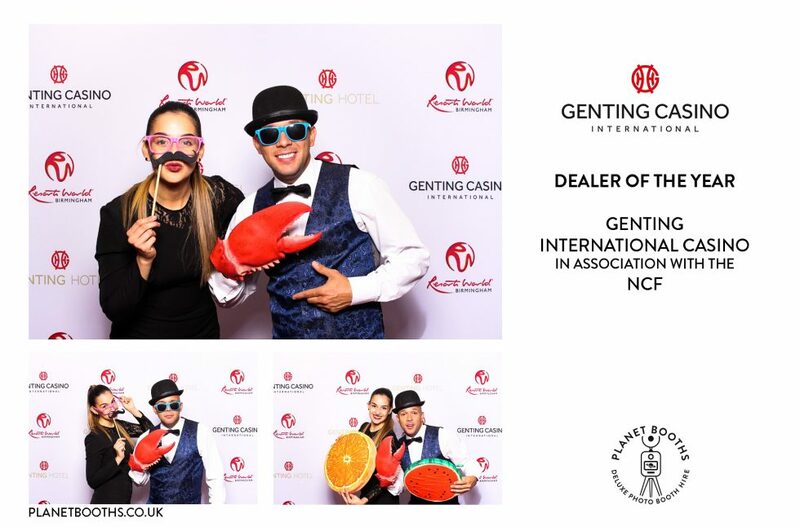 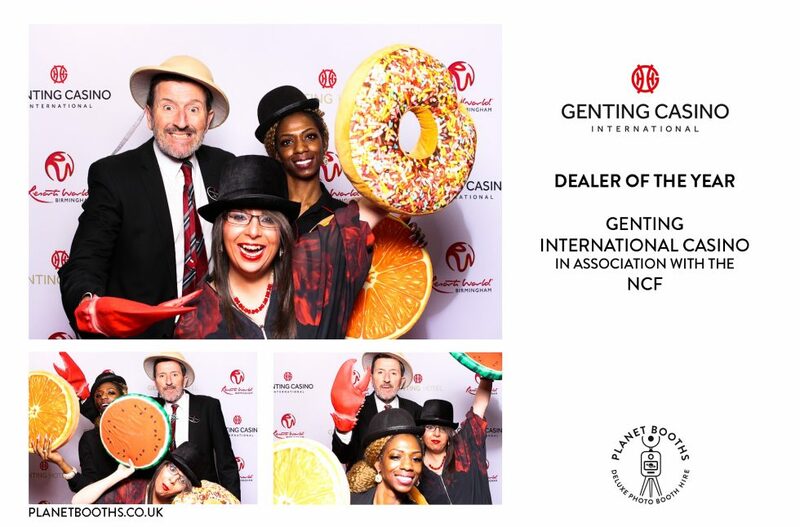 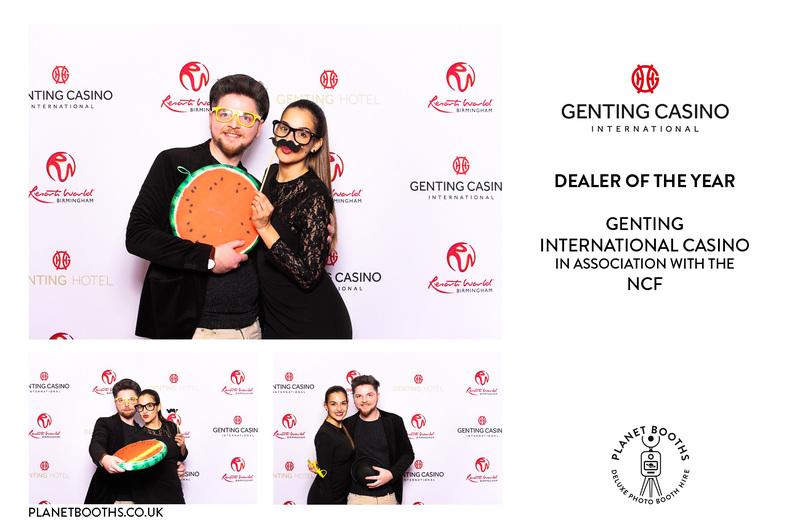 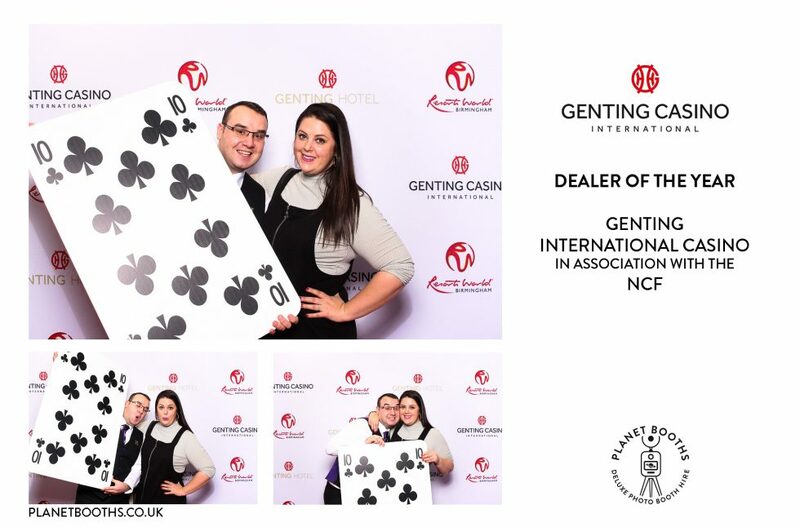 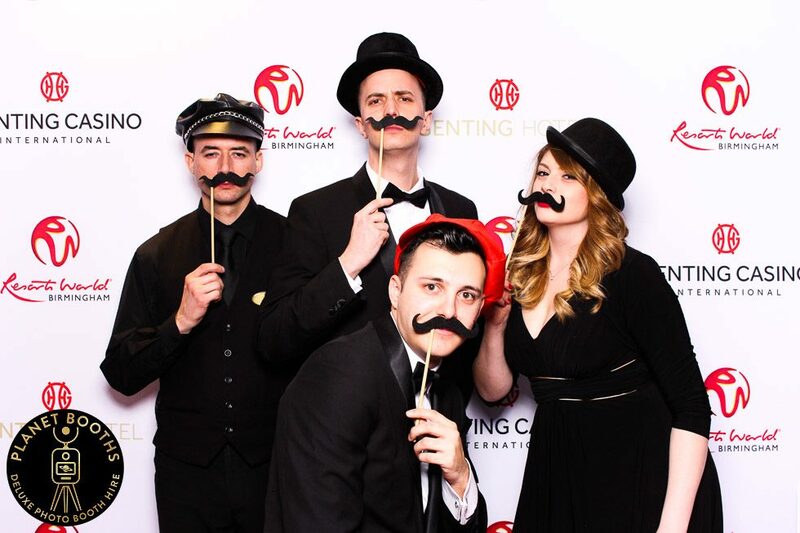 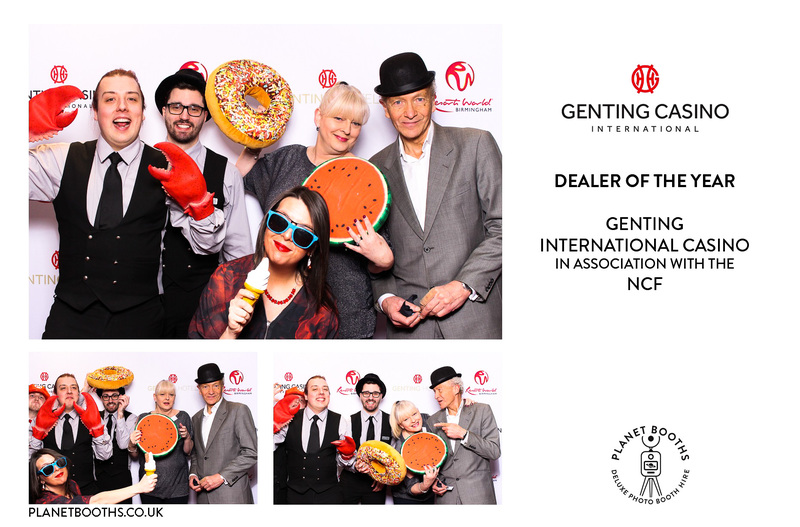 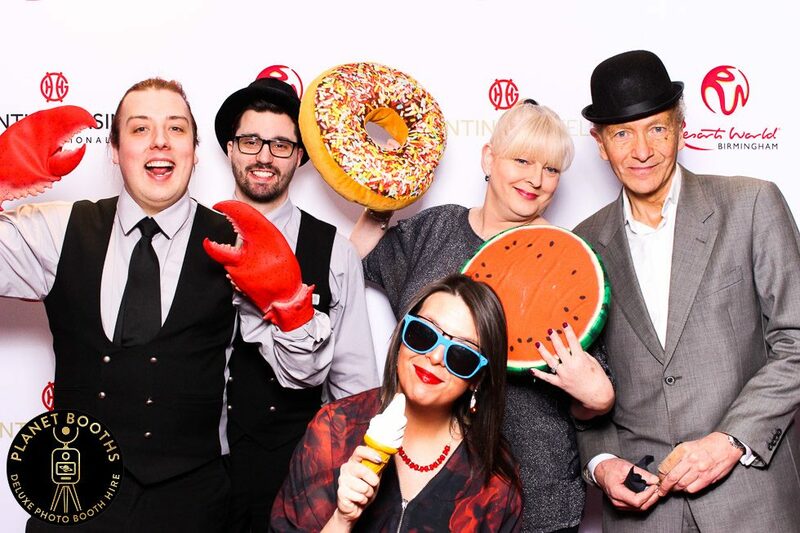 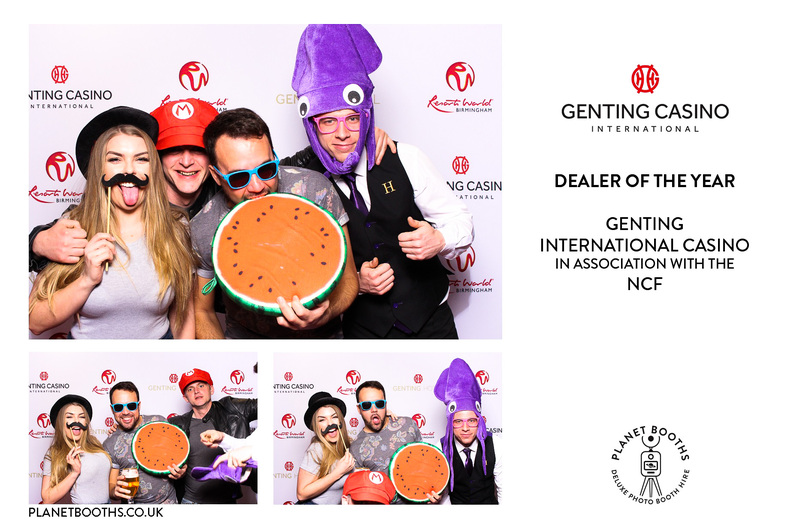 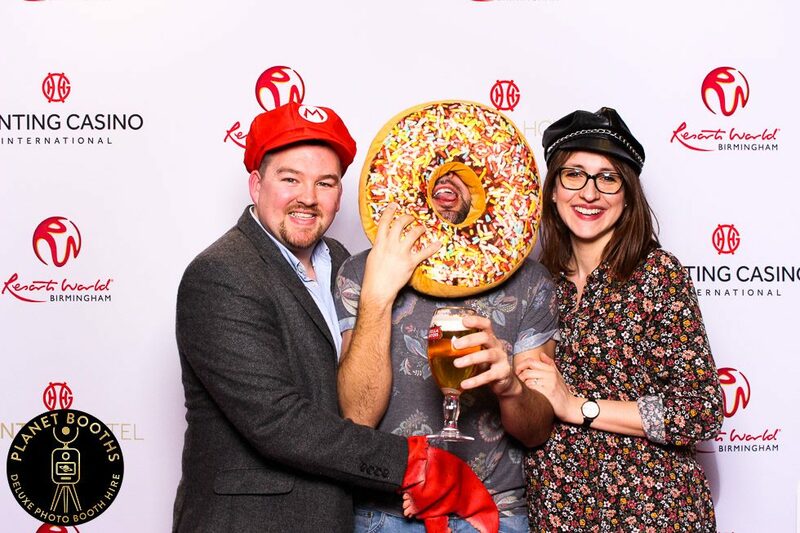 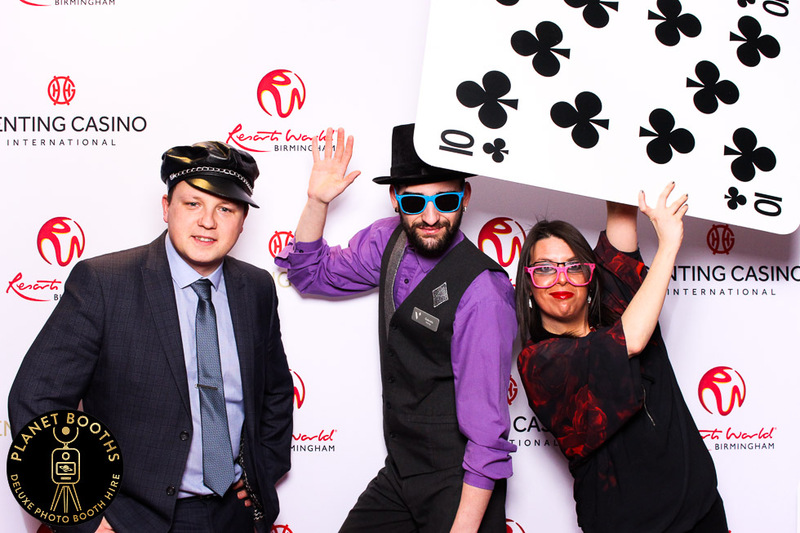 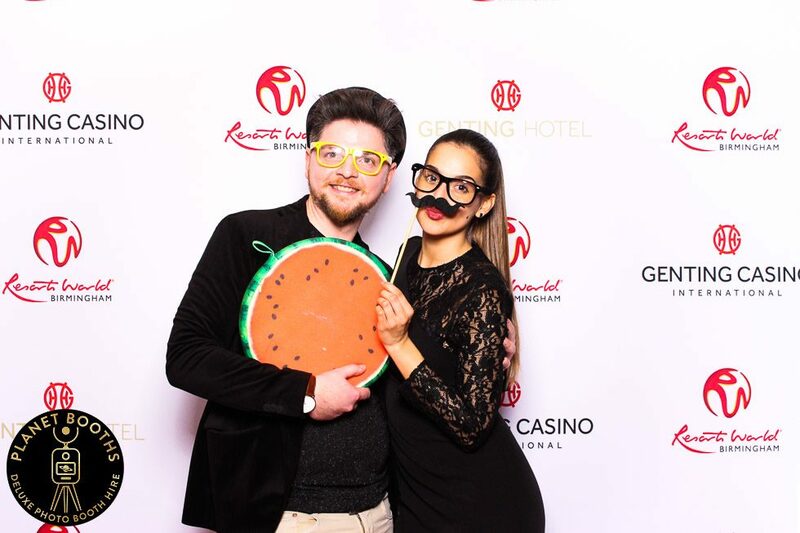 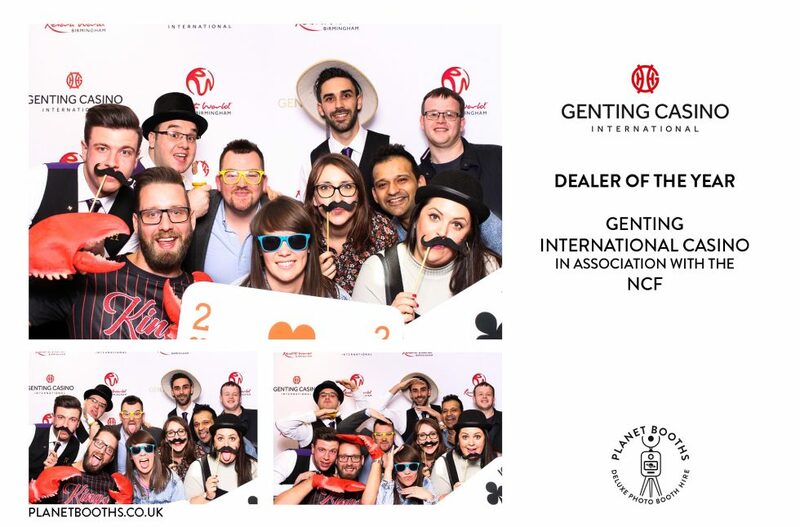 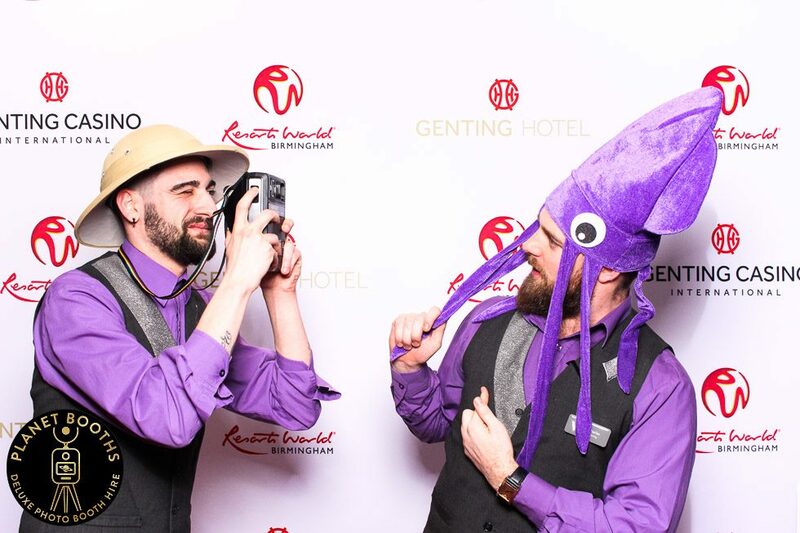 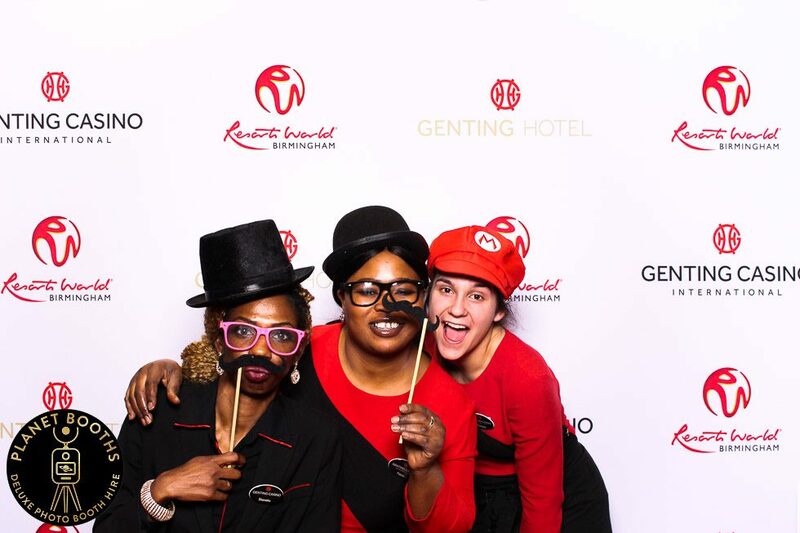 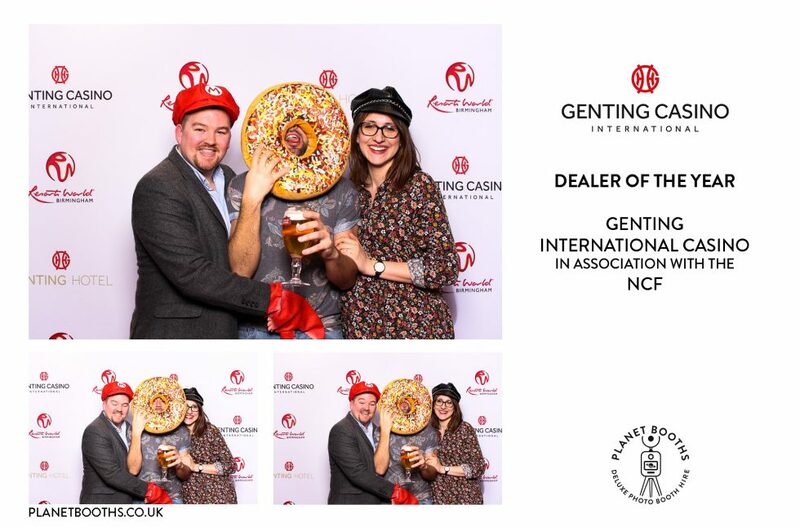 We recently had the pleasure of returning to Genting International Casino at Resorts World, Birmingham, where they played host to the annual Dealer Of The Year competition. 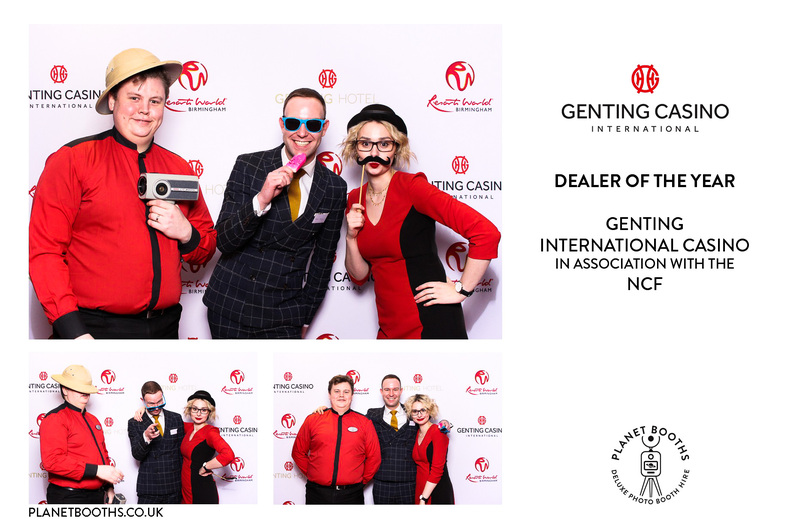 Competitors from up and down the country competed for a £2000 cash prize, with the winner representing the United Kingdom at the European Dealer Champtionaship, to be held in Tallinn, Estonia, later in the year. 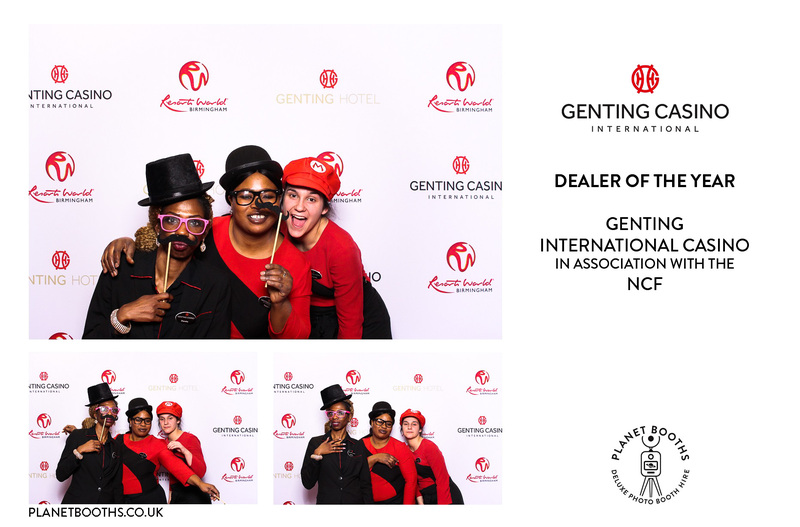 For this event we provided Genting with a custom printed backdrop, featuring the Genting International Casino and Resorts World logos. 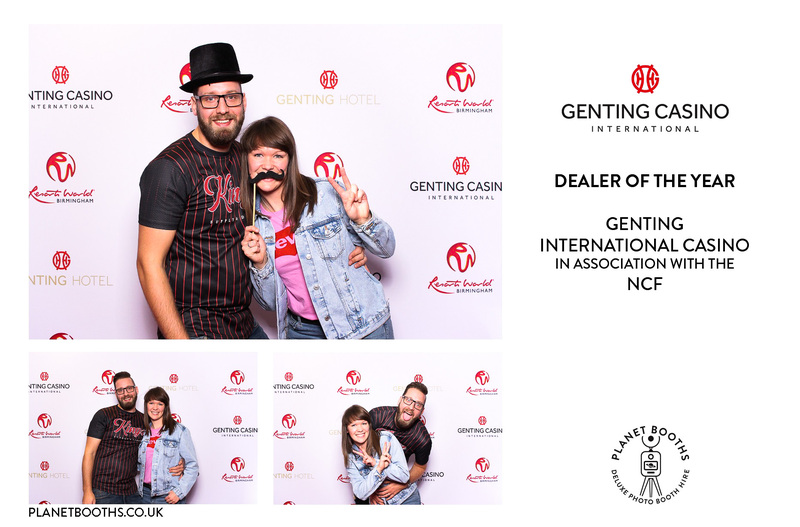 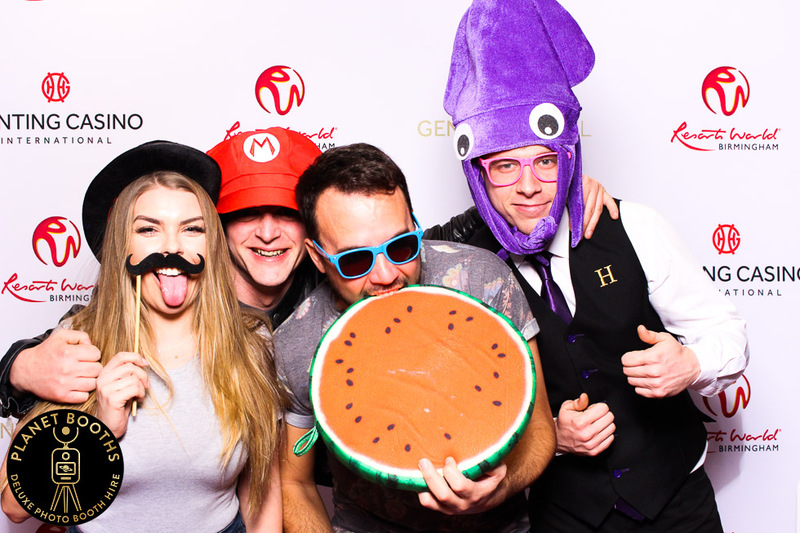 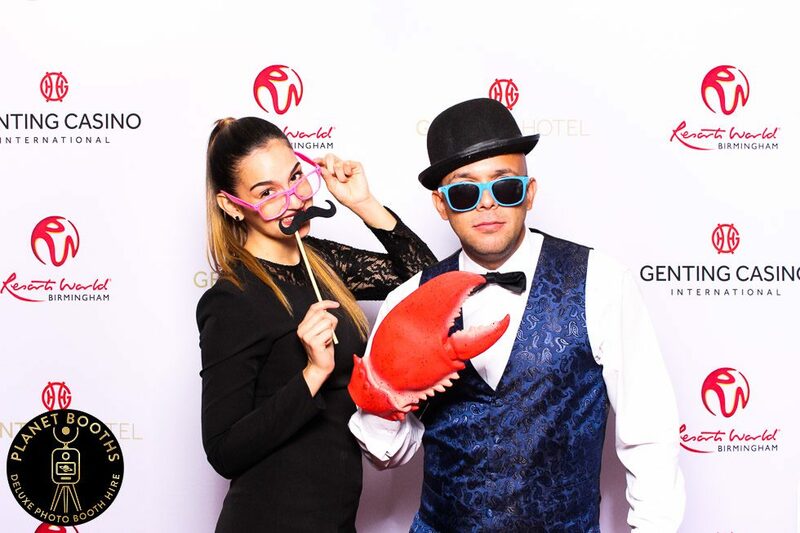 Here’s a few of the photo booth photos from the event. Buy extra prints from our online gallery! 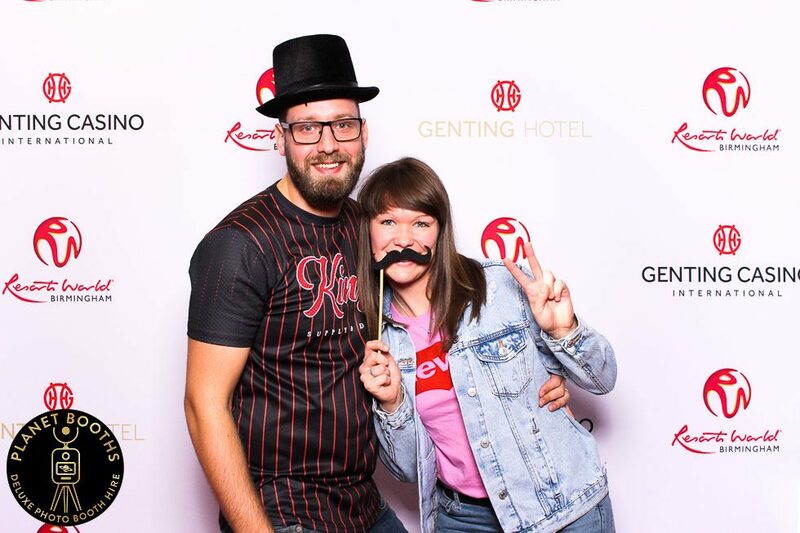 (You will need your gallery password from the organiser of the event). Previous Post Next Post Could An Open-Air Photo Booth Work At Your Event?